Why Are Mosquitoes a Problem? Mosquito bites are not just an itchy irritant, they are a significant health concern. Their habit of taking blood for nutrition allows them to transmit numerous diseases. Mosquito Control Take Back Your Yard! Mosquitoes are one of the greatest pest concerns of homeowners. 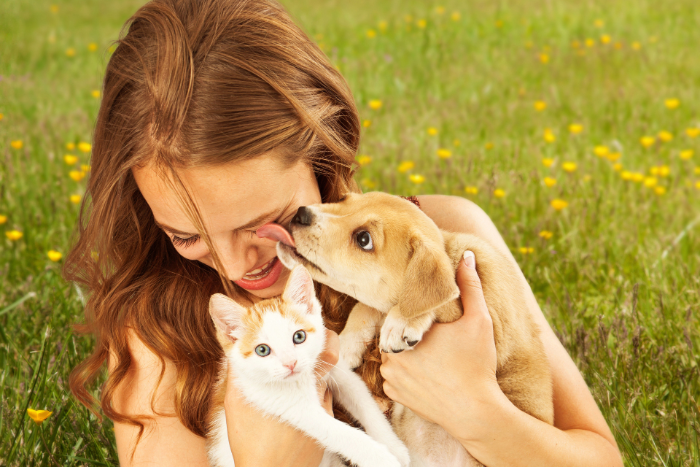 Besides ruining a pleasant outdoor evening with their habit of biting everything in sight, they are known for their ability to spread diseases. It’s no wonder they are at the top of the list for peskiest pests! Mosquitoes are most active from dusk till dawn. Then they hide out from morning to evening in cool, shady areas – so you and your family can even get bitten during the day when you relax under a cool shade of a tree or your children or pets play in a nice, cool grassy area! Mosquitos are always a constant problem during Mosquito season, but with the recent outbreaks of the Zika Virus Mosquito control is becoming far more important. During the Spring and Summer mosquito seasons we are able to come out and fog to help control the mosquito population around your home. This is done by use of special anti-mosquito fog we apply using a backpack. Our technician will come out and fog your trees, plants, and any standing water that may be on your property. This fog works to kill not only any mosquitos, but their larva, which will lower the mosquito population in your area. 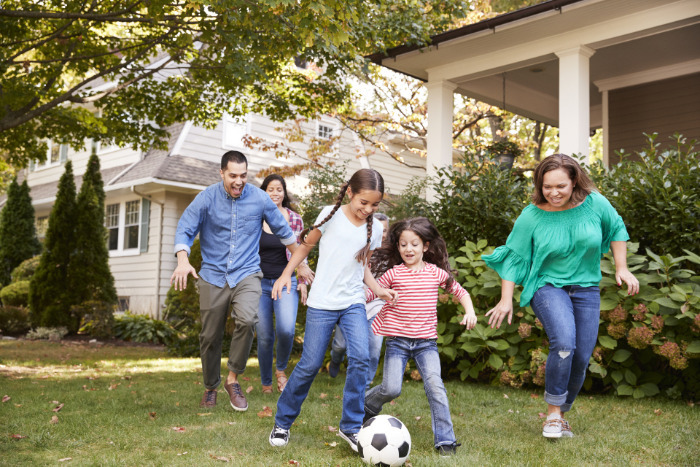 Ideally during the spring and summer mosquito season you should have your home fogged about every 10-15 days for best mosquito control results. This is also perfect to be done before parties and events such as outdoor weddings. By fogging the area around you next social gathering you minimize the risks of your guests being bitten by mosquitos. 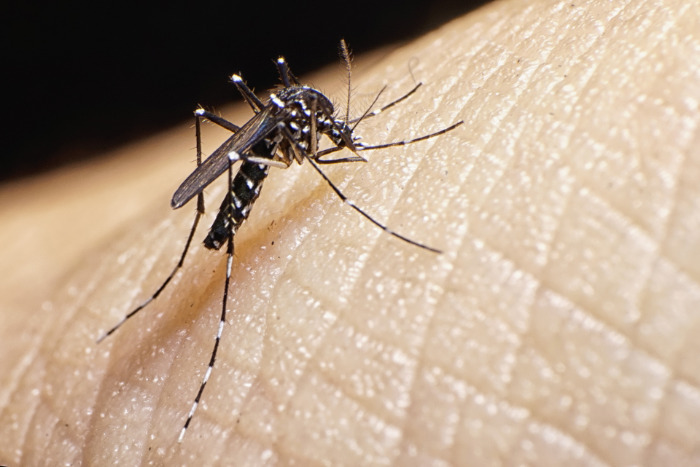 While mosquito bites are a yearly nuisance, we can help to minimize the risks and lower the frequency you need to deal with these pests. Contact All Platinum Pest Control today™️ at (718) 710-9982 or bugs@allplatinumpestcontrol.com to learn more. How Can You Keep Mosquitoes Out of Your Yard? Although no one can eliminate these flying nuisances and its health hazards, we can reduce their presence. You can also reduce the bites! With All Platinum Pest Control’s Mosquito Control Program and some environmental controls, we will make your living area the paradise you expected it to be! 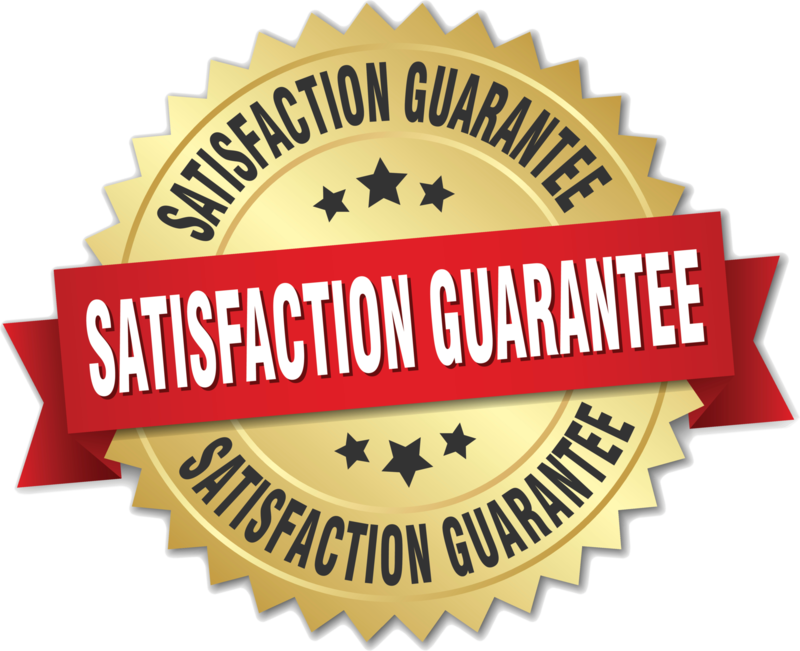 With Our Customer Service Guarantee you can’t go wrong, Call Now and schedule your estimate!